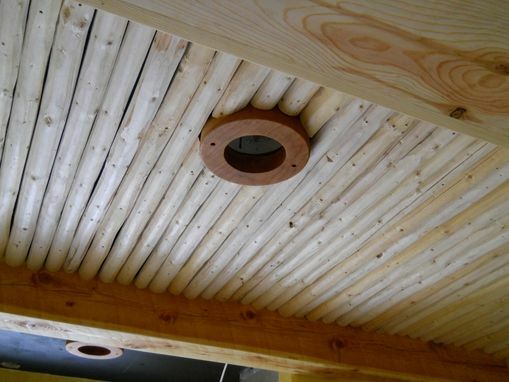 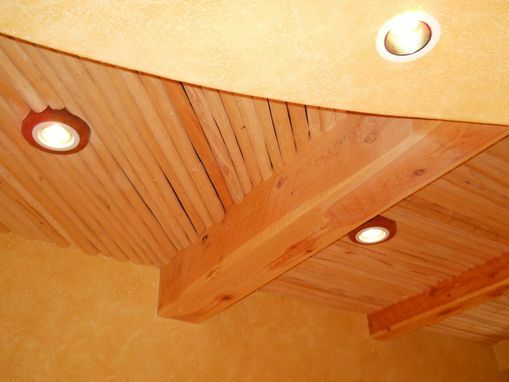 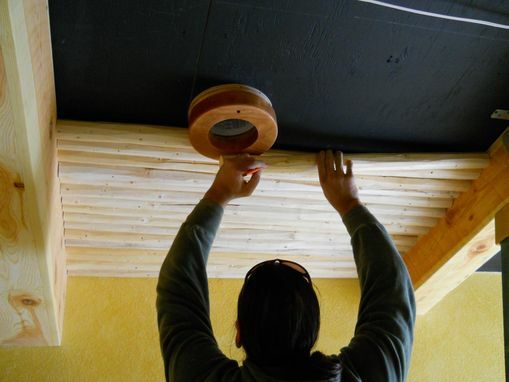 This project was a custom beam and latilla ceiling with cherry light trims. 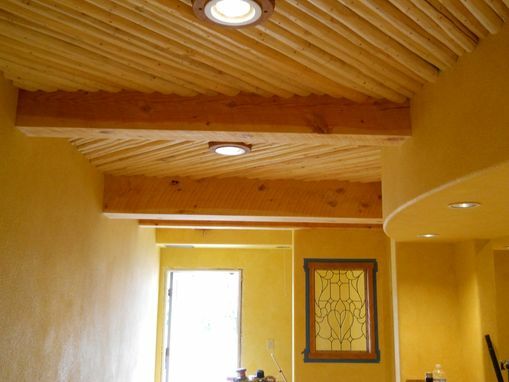 It was done in a Holistic Dental Office, along with beautiful faux-finish paint and tile floors. 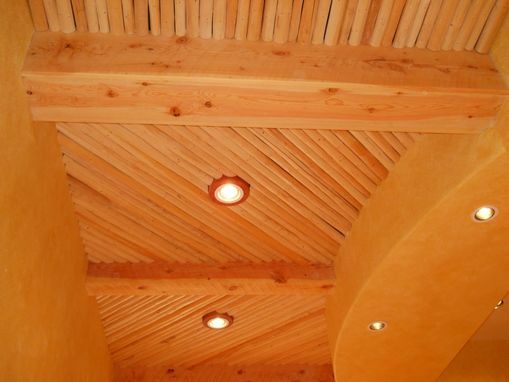 Price estimate is for a latilla ceiling, alone.